Is the oldest religious text. It is older than the Bible and the Koran. The original Egyptian name for the text, transliterated rw nw prt m hrw is translated as “Book of Coming Forth by Day”. Another translation would be “Book of emerging forth into the Light”. 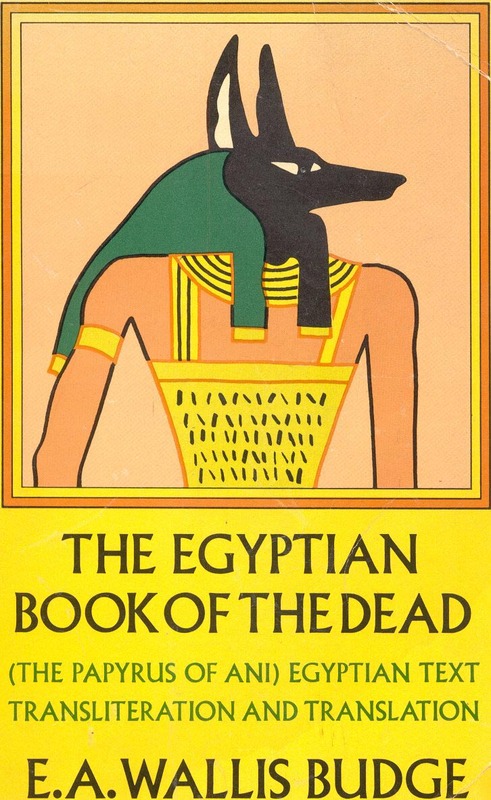 The text consists of a number of magic spells intended to assist a dead person’s journeythrough the Duat, or underworld, and into the afterlife.The Book of the Dead developed from a tradition of funerary manuscripts dating back to the Egyptian Old Kingdom. The first funerary texts were the Pyramid Texts, first used in the Pyramid of King Unas of the 5th dynasty, around 2400 BCE. These texts were written on the walls of the burial chambers within pyramids, and were exclusively for the use of the Pharaoh (and, from the 6th dynasty, the Queen). The Pyramid Texts were written in an unusual hieroglyphic style; many of the hieroglyphs representing humans or animals were left incomplete or drawn mutilated, most likely to prevent them causing any harm to the dead pharaoh. The purpose of the Pyramid Texts was to help the dead King take his place amongst the gods, in particular to reunite him with his divine father Ra; at this period the afterlife was seen as being in the sky, rather than the underworld described in the Book of the Dead. Towards the end of the Old Kingdom, the Pyramid Texts ceased to be an exclusively royal privilege, and were adopted by regional governors, other high-ranking officials and common folk. Posted on June 3, 2013 by felastory	• This entry was posted in Uncategorized and tagged Africa, Christianity, History, Islam. Bookmark the permalink. I AM GOD-PHARAOH BECAME AFTER FOLLOWING THIS. AMENSPHINX@HOTMAIL.COM. So you are nephew to Ra Moses (now in the mid of war, Near Aleppo, Syria)? Sure I am. My grand fathers educated the worlds and the Greeks sat at their feet.